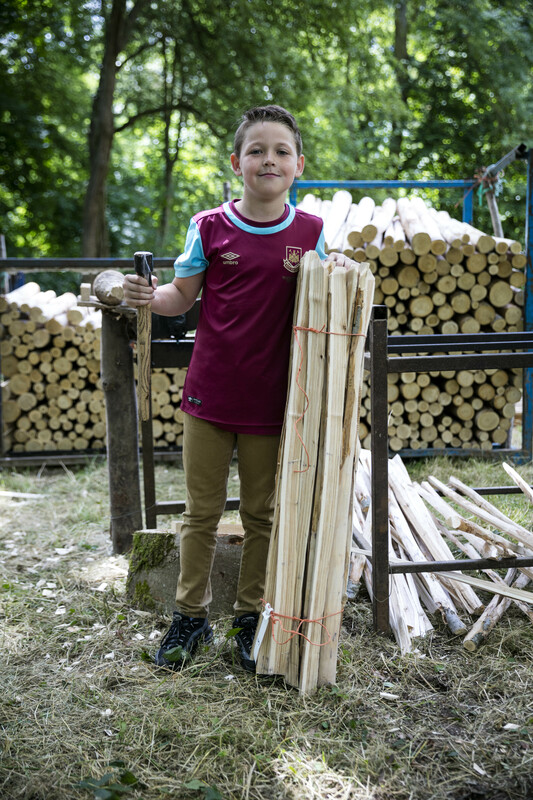 After a 15-year hiatus Kent’s county show once again played host to a palemaking competition, sponsored by Torry Hill Chestnut Fencing, on Saturday 9th July 2016. The manufacture of pales, the lengths of cleft chestnut timber that are the components of cleft chestnut pale fencing, is a traditional skill that has proved impossible to mechandise.The chestnut fencing industry is therefore wholly dependent on the skill and craftsmanship of an expanding group pf palemakers.They have all mastered the difficult art of cleaving round chestnut timber into cleft chestnut pales. 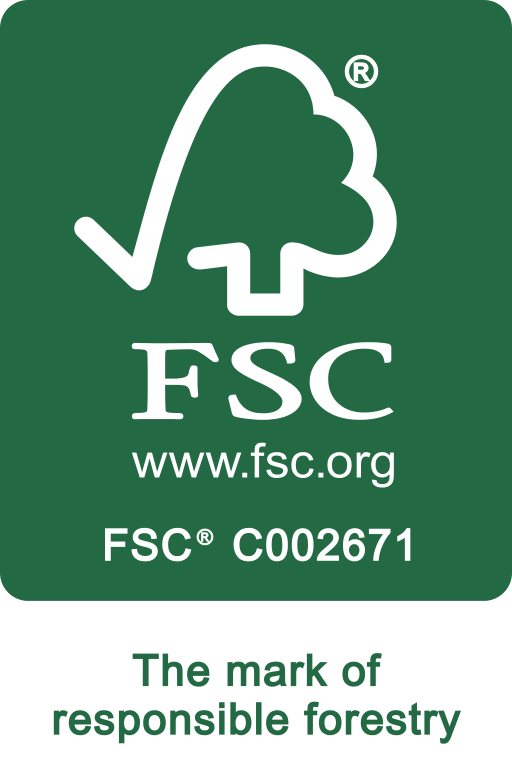 As the world has come to recognize the many qualities of chestnut fencing, its durability, its attractive appearance, its sustainability and its role in promoting woodland management, so the opportunities for skilled palemakers have grown. 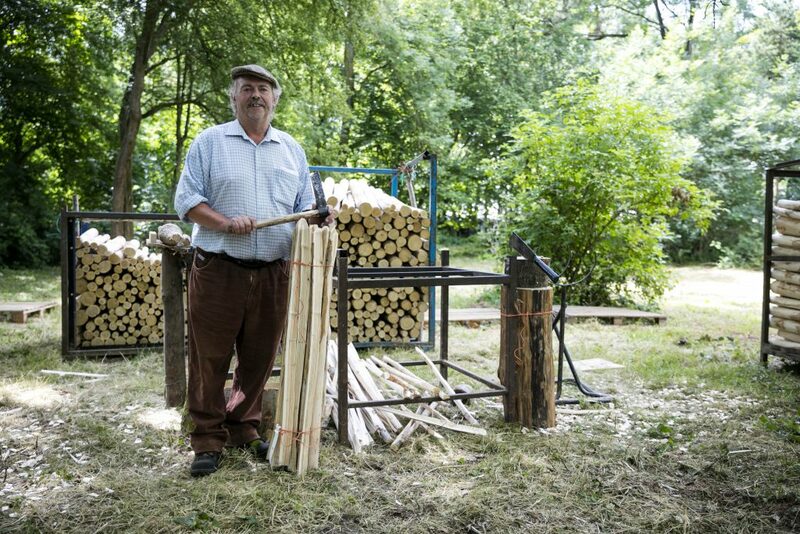 The revival of the palemaking competition reflects the optimism of a revived and thriving woodland industry. Competitors were provided a “brake” which is a metal frame for holding and manipulating the round wood, a bundler for bundling up the pales, shaved wood and string. Entrants had just 40 minutes in which to produce as many pale bundles as possible to as high a standard as they were able. There were three brakes, and the sight of three people working flat out together against the clock drew large crowds. A good quality pale should be as close to 10cm in circumference as possible with a point of no more than 4cm long and set in bundles of 25, tied with string. After the 40 minutes were over, the bundles were numbered to protect the entrant’s identities, so that the pales could be judged fairly; pales are judged for quality and the overall amount produced within the time allowed. The judge was Steve Homewood, whose family have run a chestnut fencing business in Sussex for many years. 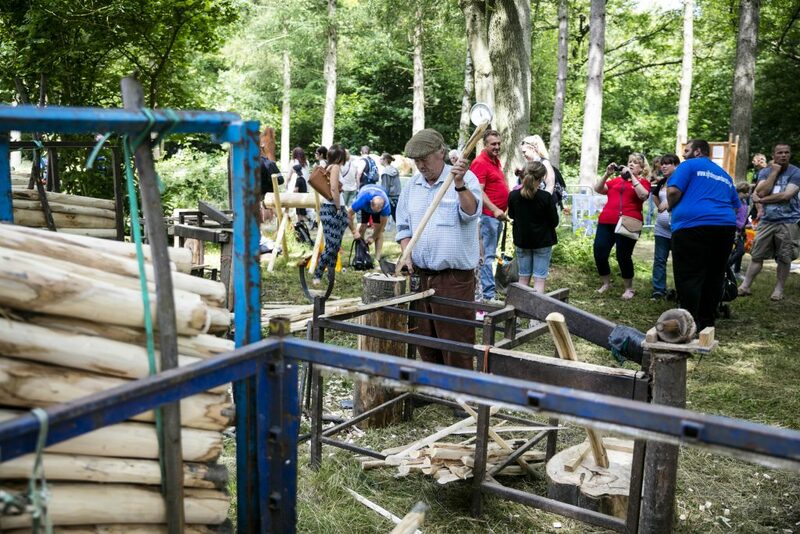 The woodland area at the Kent county show was booming with contestants of all ages, desperate to make their mark and ready to show off their honed and well versed palemaking skills, anxious to prove that the craft of palemaking is still well and truly alive in rural Kent. The results from the competition showed a wide variety of skills across all ages with first place going to Darren Holmes and second place going to an under 25 winner Peter Lastovicka from the Czech Republic.